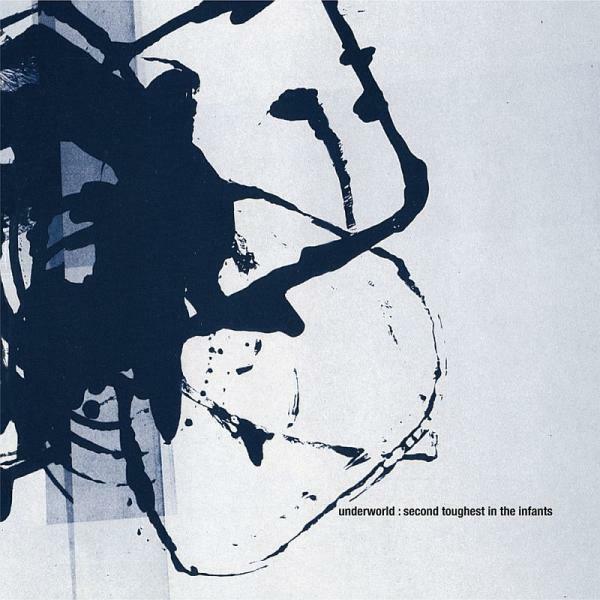 Originally released in March 1996, ‘Second Toughest In The Infants’ Underworld’s second album marks the point where the band forged out alone, creating some of the most forward thinking electronic music. As it approaches its 20th anniversary, the album has been extensively remastered for the first time at Abbey Road Studios and comes presented in a new 2CD Deluxe Edition. The supplementary disc features a host of hard-to-find bonus and previously unreleased tracks plus the era-defining, ‘Trainspotting’-soundtracking classic, ‘Born Slippy [Nuxx]’.